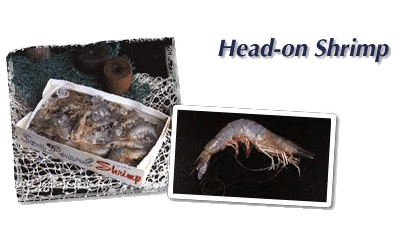 Sea Pearl Seafood has been offering the finest shrimp since 1966. 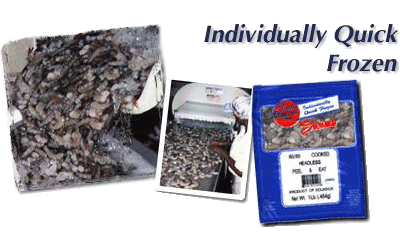 Sea Pearl is the finest seafood proccessor in the country. Call us to hear about our pricing! 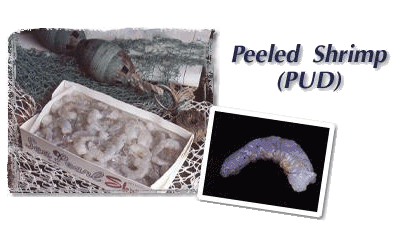 Sea Pearl has produced peeled shrimp since 1966 our goal is to produce the finest peeled product in the industry. 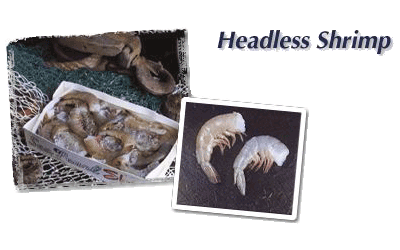 Copyright 2013 Sea Pearl Seafood Company. All rights reserved.